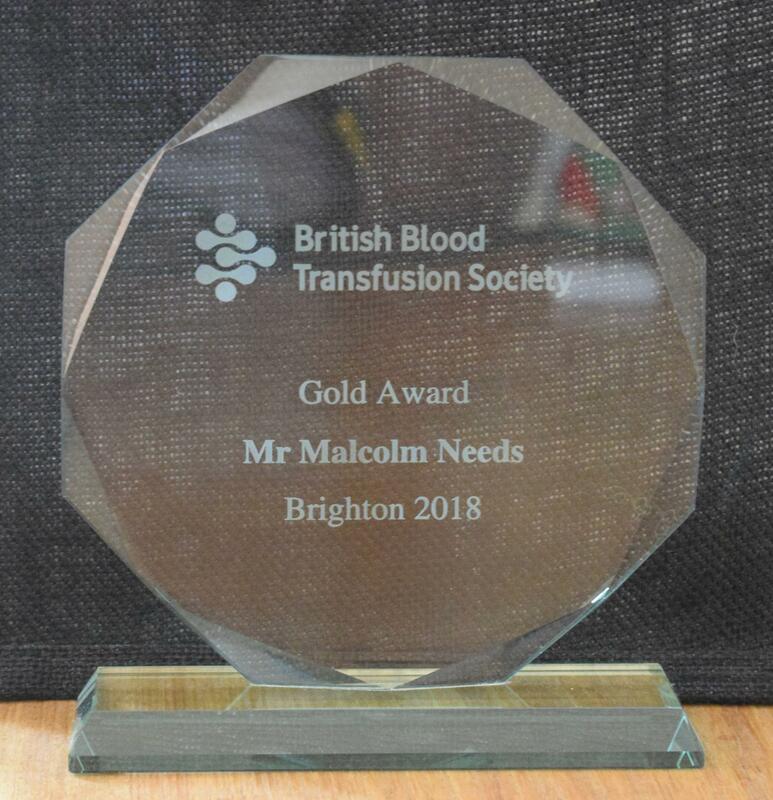 I am enormously honoured to announce that I am going to be awarded the Gold Medal of the British Blood Transfusion Society at their Annual Scientific Meeting in Brighton this year. 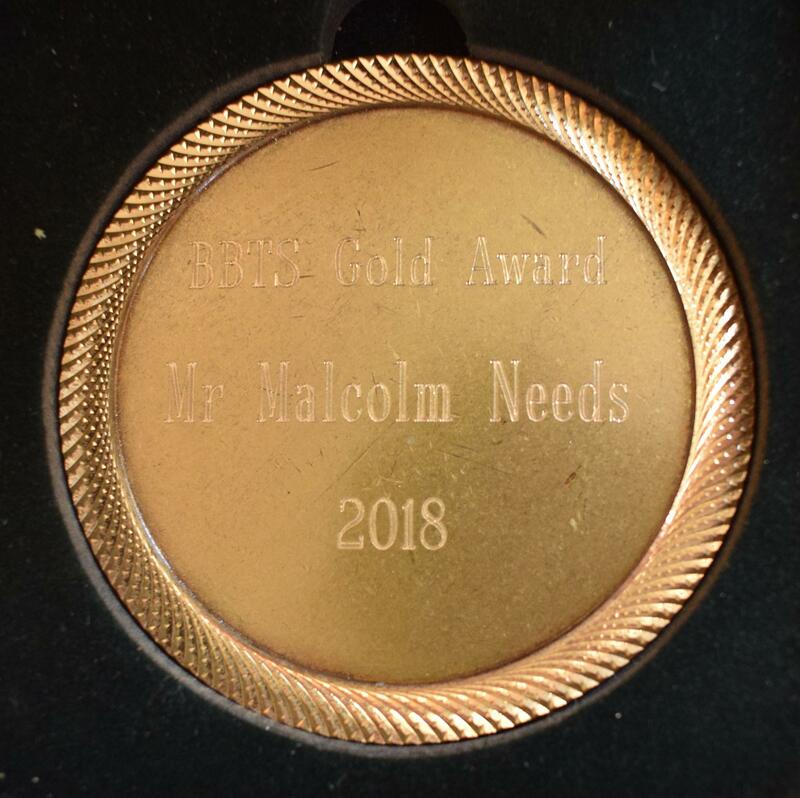 It is awarded to an individual for their exceptional and long standing services to the Society and to the practice of blood transfusion in the UK. 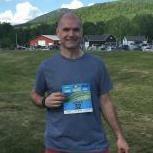 Sorry if this sounds egocentric, but I am very excited. OK, not Rh, but D.
We were using solid phase technology and recently switched to gel (IH-1000). We've had a policy for many years, if you test less than 2+, we call you Rh Neg. Now with gel, people who were 1+ are testing 2 or 3+. This is concerning for OB patients. Do we give Rh immune globulin or not? We've sent a few of these out for genetic testing to determine if they are capable of forming an anti-D, but if they've just delivered an Rh pos baby, and we don't get the results back for weeks, it's too late. We are a big organization and have a very active labor unit. We used to do about 10 thousand babies a year, but lost a big contract and now do less than 8, so there are significant financial impacts to our decisions, and since our volume is so high, we also risk finding that patient that tests as 3+, but can make an anti-D.